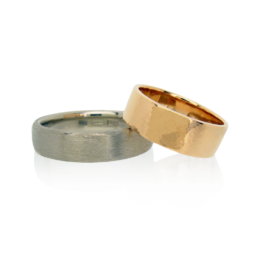 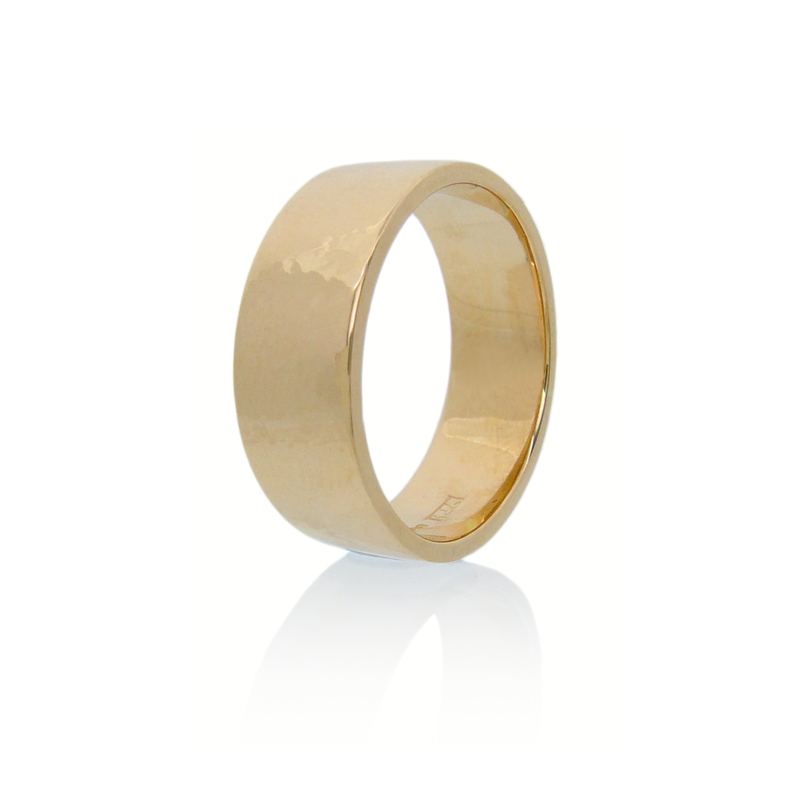 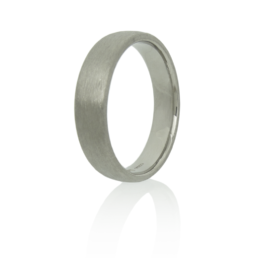 These profile can be made to order in 9k, 14k, 18k and 22k Fairtrade Gold as well as Palladium and Platinum. 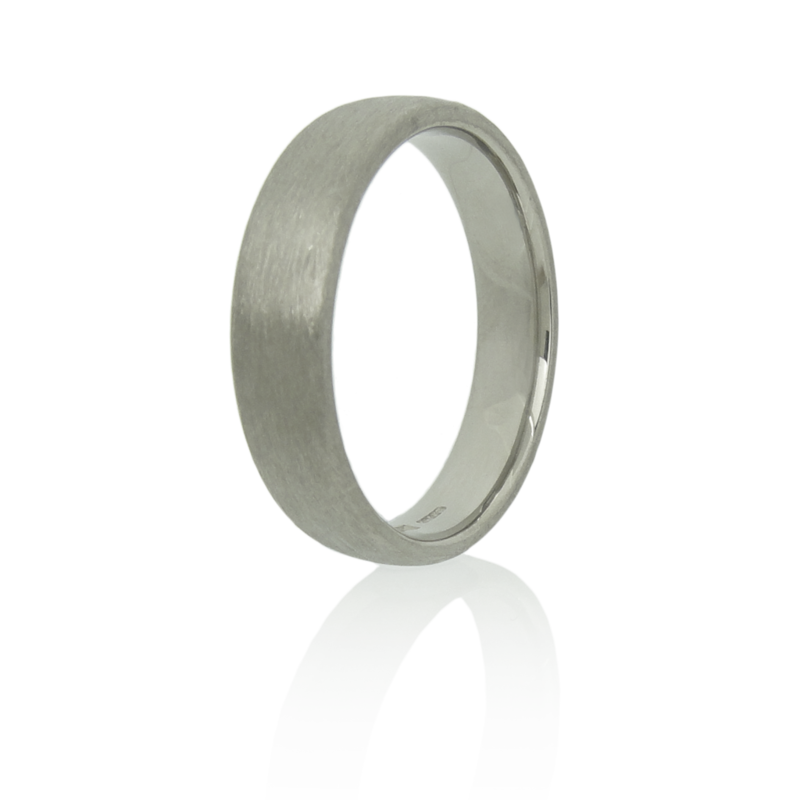 Available finishes include polished, hammered, or satin matte. Bespoke engraving or textures are also possilble.